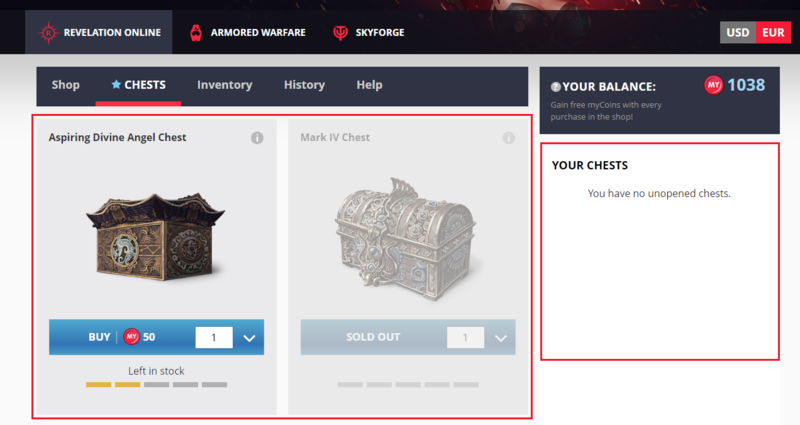 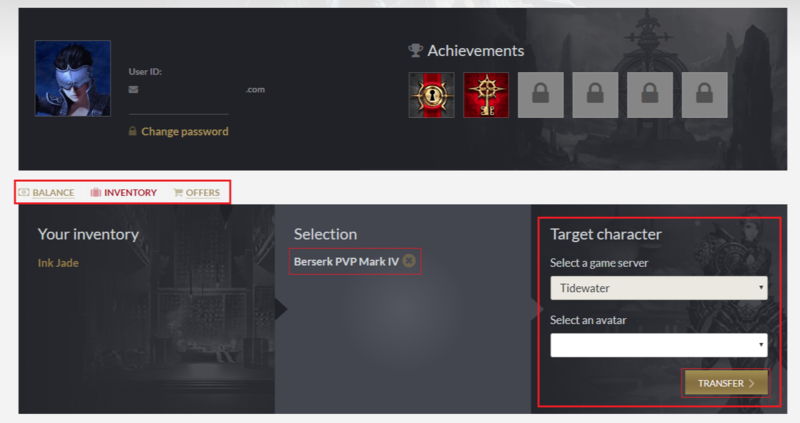 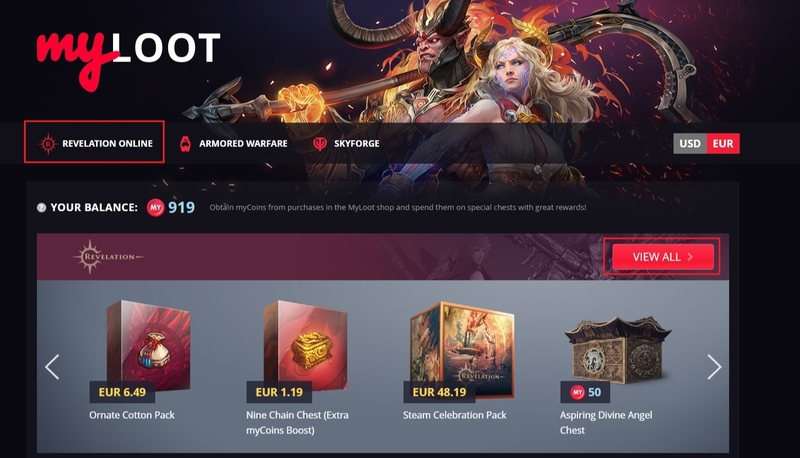 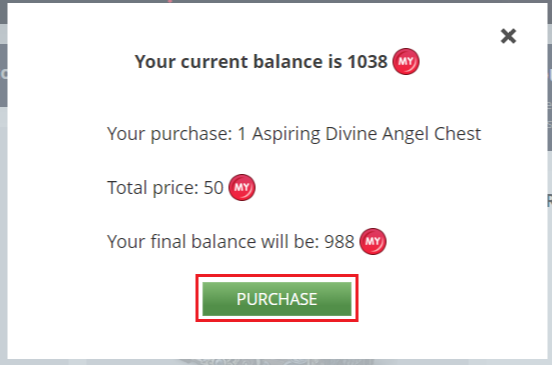 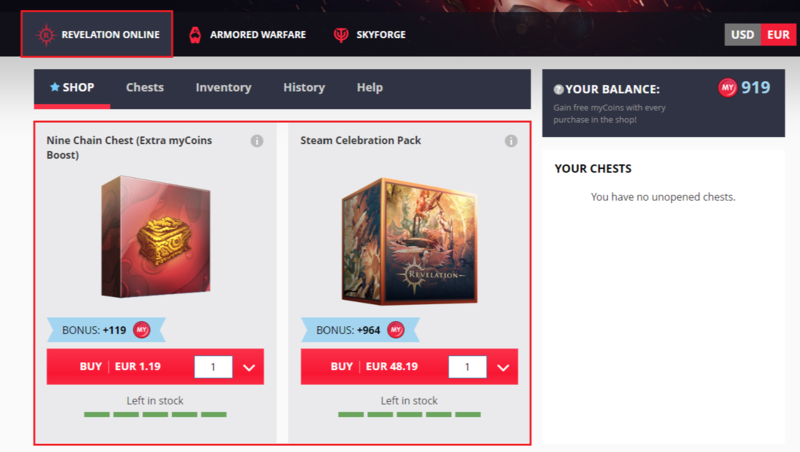 When the items have been activated, clicking the "Transfer" button will automatically directed your browser to the Revelation Online Inventory Web Shop. 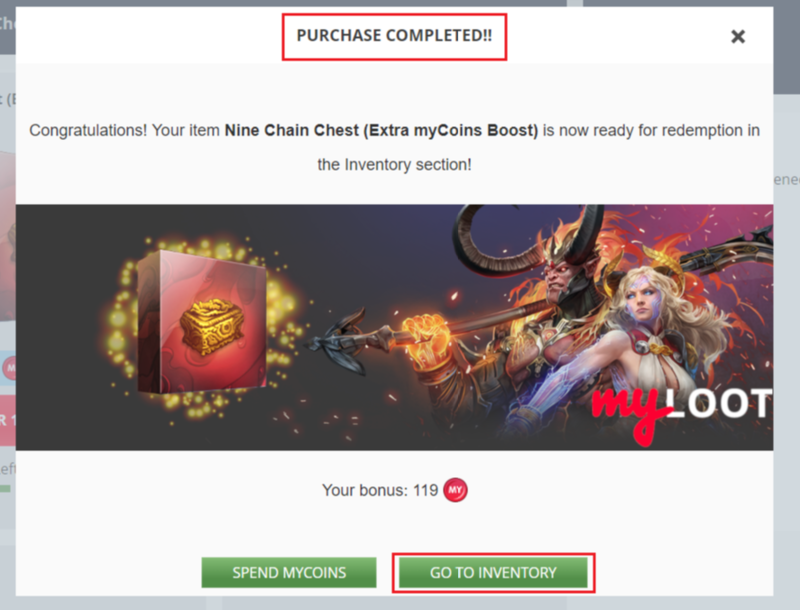 Press the "Confirm" button to complete the transfer process. 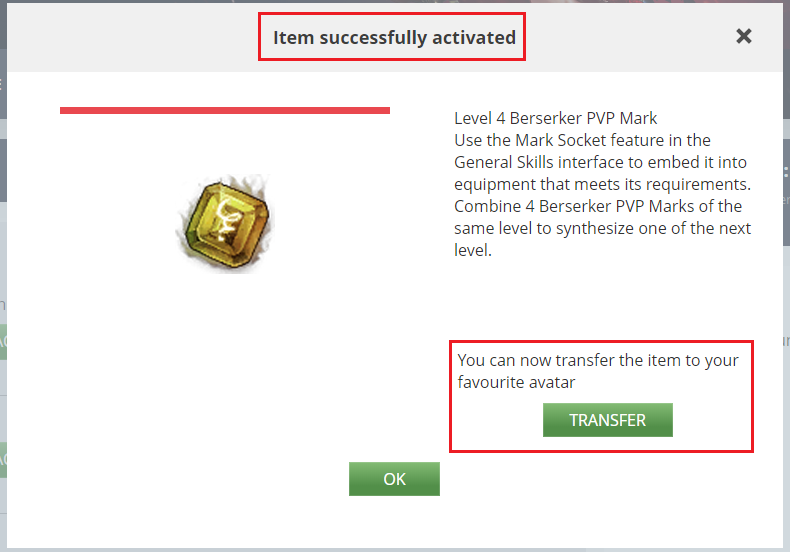 This will immediately transfer and deposit the items to the game and onto the Avatar that was selected.